This is likely to be an unpopular post, much like my I'm Not Who You Think I Am post from 2010. The reason for its unpopularity will be that I am once again, going against the popular grain. Those of you who read this blog and/or who know me, know that I sometimes have a tendency to do that. There's been a lot of talk lately about student data, privacy, "the cloud," FERPA, and classroom management. The latest "evil empire" to be held up as toxic to children is Class Dojo. Much like blaming cellphones for cheating on tests, social media for bullying, McDonald's for spilling our own coffee, and sugary soft drinks for our obesity problems, Class Dojo is being held responsible for punitive classroom management and violating FERPA. It doesn't matter that the TOS state that parental permission is required, schools and teachers apparently aren't to be trusted to read and abide by the TOS. Is there anyone left who is willing to accept responsibility for his own actions? In case you've been living under a rock, Class Dojo gives teachers an easy (and more fair) way to track student behaviors. It helps teachers spend more time teaching and less time on managing their classroom behaviors. 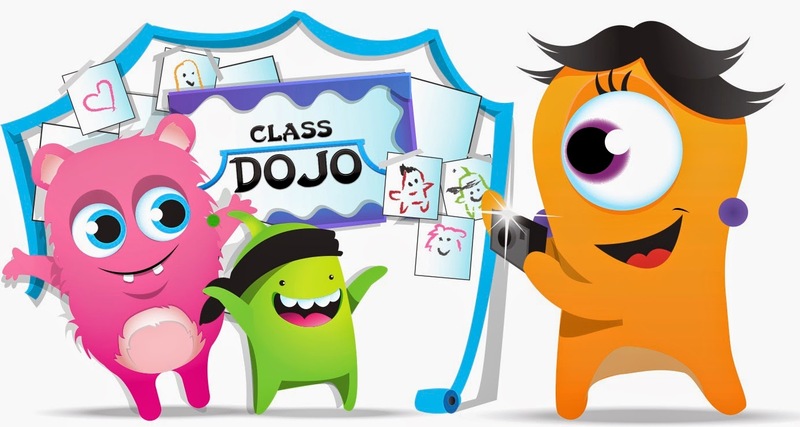 I've been following Class Dojo since they won the Innovation Challenge at Education Nation in 2011. I was there in NYC at the event and it was very exciting to hear their pitch, participate in the vote, and see them win the $75K for them to startup. With Class Dojo, teachers decide what to track, what to share, whether the behaviors are positive or negative, etc. Once a teacher and class establishes a class set of rules, she can give points (or subtract points) as she is teaching without interrupting the flow of the lesson. This is similar to checks on the board, stickers on a chart, words of encouragement, pat on the back, wink of the eye, smile, etc. Understandably, people are concerned when it comes to 3rd party companies holding information on our students. Unfortunately, there has been some recent articles where Class Dojo was misrepresented, most recently a NY Times post where even the teachers quoted were mischaracterized. Class Dojo has responded admirably here and here. While any tool in the wrong hands can be dangerous, I am still a firm believer in giving teachers some autonomy and subjectivity in running their classrooms. A well-trained teacher will not be punitive and will use explanation, logical consequences, positive reinforcement, behavior tracking, and anything and everything to keep the flow of teaching and learning happening. It is not practical to think that every time a student does something that needs correction, a teacher will stop what she is doing and have a conversation with the child to the point that she understands what she did wrong and what she can do better next time. In an ideal world, yes that would be nice. But, in today's teaching world of too much curriculum to cover, not enough time, and trying to keep up with which students are in the classroom at any given moment, it is just not practical. 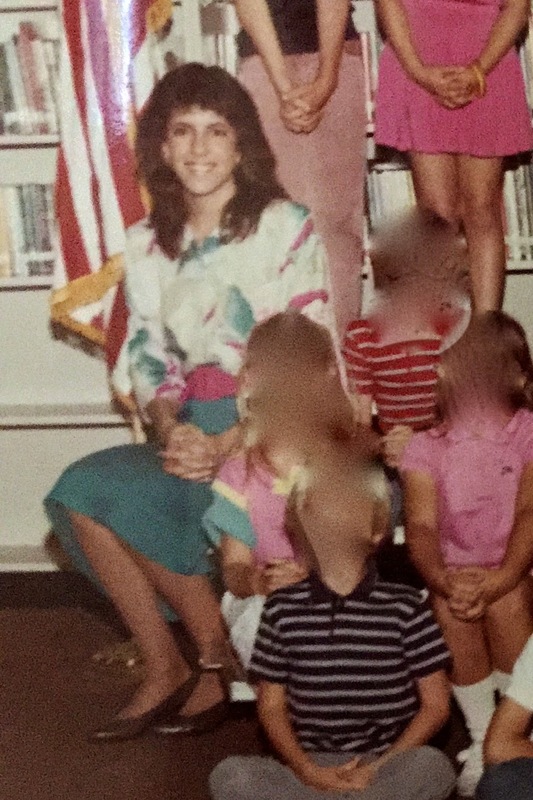 I began my teaching career in 1984. In my first year teaching, my first graders earned stickers to put on their cards. A full card at the end of the week earned a visit to the treasure chest. From there I learned to put checks on the board without interrupting the flow of the lesson, then clothes pins on a chart, and dolphins on a chart, and red-yellow-green cards on a street light, and so on. They all accomplished the same thing; I was able to let students know they needed to put the skids on what they were doing (they KNEW what they were doing was wrong) and they had some leeway before I got their parents involved. I still see my students today (as old as 36) and they appear to be happy, well-adjusted adults, who are successful citizens who contribute to society. Although a few have landed in jail, I'm not sure I can specifically tie those results to their sticker cards. My students often tell me of their fond memories of our class. I've not received a single complaint, nor therapy bill due to damage caused by below sea level dolphins or red lights. Then, somewhere along the way, someone decided we shouldn't tell students they are doing anything wrong, so their cards should only stay on green, dolphins should only be above the water and sticker cards should always end up full. All kids should get an award. So, teachers started spending more time calling out students who were doing things RIGHT and ignoring students who were doing things WRONG for fear of violating FERPA. Problem was the students who were doing things wrong, weren't getting the message. They were just being ignored and were starting to hate the kids who were always doing things right. We've become a feel-good society where we don't tell our kids anything that might make them feel badly about themselves. Look at our youth sports teams. All kids play the same regardless of skill. Everyone gets a medal. I was cleaning out my kids' bedrooms (ages 24 and 21) and I asked them what I should throw away. 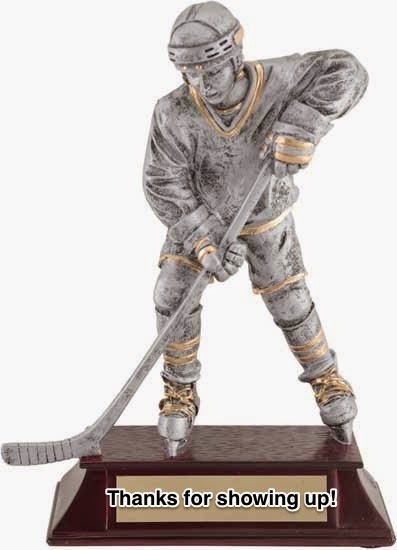 My 24 year old told me I could throw away all the ice hockey trophies he won throughout the years, except for the ones where they actually won a championship. You see, getting a trophy for participating in the season doesn't mean anything to the kids either. Then, someone decided that these systems violated FERPA, so they must be private. Other students must not be privy to the dolphin-status, board checks, or how many stickers other students have. So, now the teachers do not publicly acknowledge students' behaviors right or wrong. Rather, they keep on teaching and if a student is disruptive, the teacher makes a private note and speaks to the student later on, in private. The other students MAY see the private conversation and surmise what it is about. Often, rumors will begin and circulate; rumors that are distortions of the truth. It would be unprofessional and against FERPA to clear the air. Soon, more FERPA complaints ensue: Students raise their hands to answer questions in class, and some students get the answers right and some get them wrong, and all the students in the class are privy to that information. Some students finish their work more quickly than others, and students are privy to that information. A student leaves to go to the clinic, and other students are aware. Have we gone too far? How long before this political correctness gets out of hand? I think we are dangerously close. Some people have asked why we would use a behavior tracking system with students if we wouldn't use them with adults, for example in a faculty meeting or team meeting? There are a lot of things we do with children we don't do with adults. Children are works in progress. Children, for example, are expected to raise their hands to speak in class. We don't usually do this with adults. I think many people would actually welcome some behavior tracking in their work environment, if it were done privately. Negative behaviors are often discussed from an emotional point of view rather than a quantitative point of view. Wouldn't you welcome the opportunity to have a conversation about what you are doing right and what you could improve on? We really need to take back parenting and teaching. We need to stop letting kids interrupt into adult conversations and asking their permission before we make adult decisions. I'm afraid we've created a generation of youth who do not understand their place in the world. They don't understand patience, respect, courtesy, manners, or authority. You're right, Class Dojo is similar to checks on the board, stickers on a chart, words of encouragement, pat on the back, wink of the eye, smile, etc.The problem being that all of these are extrinsic motivators, and are no where near as powerful as intrinsic motivators. With a system like Class Dojo, students only behave to avoid or gain an external teacher led sanction. What that teaches students is to surrender their desire to learn for themselves. Excellent points, Lee. I particularly appreciate the ones about how it is appropriate to treat children differently than adults. I recently retweeted a comment pointing out the incongruity of supporting Class Dojo for students and not for teachers. You made this point well. I wonder how many communities have this situation where students are no longer rewarded for achievement, but for participation only? I may be wrong but I don't think this has happened everywhere. I've heard about schools where they did away with the honor roll because parents of kids who weren't on it were mad it was "outing" their own kids' lower performance, but I've never taught in a school district or had my kids attend in a district where that happened. It is ironic that while we have that kind of egalitarian push in public schools, in professional sports we certainly don't. It seems to me that the tail is wagging the dog when it comes to FERPA. I know of a Texas school district that bans it's teachers from even talking about educational technology tools / websites at outside conferences that are not formally approved of by the district. Usually this has to do with FERPA and TOS. Legal compliance is important, but as you point out the requirement for parental consent can address this. Great post! I love Dojo and it is one of the educational tools in my "toolbox" that is very effective in helping me provide feedback and support for learning skills. My parent contact and communication improved so much with Dojo too - and it is easy to jot additional notes to a parent. I really feel it is helping me work more effectively with my parents. As a formative assessment tool (we're now calling this Assessment for Learning here in Ontario), Class Dojo ROCKS! I can use Dojo AND interact with my students - unlike the paper checklists I used to try to use! While I agree with your premise here I think the challenge here is that class dojo offers an easy way for people to implement something that for many, is harmful to children. There are many technologies that allow for relatively poor pedagogy but not necessarily harmful. I think that's why this topic is perhaps more volatile than others. Yes, the user bears the bulk of the responsibility but I wonder what responsibility the creators have to promote more ethical uses? I would guess this is where Class Dojo themselves struggle given they may not want to take sides on this issue. They certainly provide a popular and useful tool. This post throws a lot of misinformation about FERPA, among other things. Especially given that since the inception of FERPA 40 years ago, there have been a grand total of 0 - yes, zero - penalties for FERPA. So, the whole "political correctness under FERPA" bit doesn't really add up. I think this was great! I totally agree with all the points made. It seems more and more parents are showing up at schools, outraged because their child got in trouble that day. It's time for parents to step up and when their kids come home whining about the mean teacher that got on to them, mom and dad should look at them and say "well, what were you doing wrong?" I'm not saying kids are ALWAYS in the wrong. Some teachers handle situations wrongly and make mistakes. But it seems they cannot be corrected for anything anymore. In meetings of adults with 20 plus adults, such as conferences with Q&A, adults do raise their hands and the speaker calls on them. We only ask students to raise their hands when they are in groups. When we have a dialogue with kids, or adults, the normal rules of conversation apply. But in other ways, we do have different rules for kids and adults. Kids are required to obey teachers and they have no right to opt out or quit. Adults are expected to obey their boss but we, as adults, have the option of quitting our jobs if the rules or orders become unreasonable. You are right and I was not clear. It is actually the misinterpretation of FERPA that causes people to overreact and do bizarre things -in the name of- FERPA. I should have been more clear. Thank you. You are correct; in certain circumstances we do expect adults to also raise their hands but we are looser. 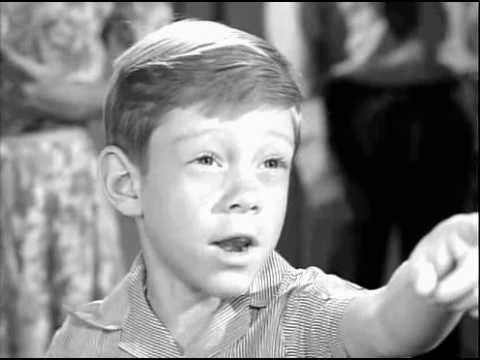 As we give children more misplaced authority, the line of distinction gets blurrier. Is there a place for both intrinsic motivators and extrinsic in the classroom? Can you only have one or the other? How many people would drive beyond the speed limit if there were no penalty of a fine? Amen! It's the same thing in Mexico, kids are lost, they don't get educated at home, and it makes it harder for teachers to teach. Hi my name is Edna Montgomery, I am a student in EDM310 at the University of South Alabama in Mobile, Alabama. The ending of your blog sums up what is needed in the homes which helps the classroom. Your blog is a winner with lots of approval by any educator. Classroom management is a problem. I am studying to be an educator. Teachers that I know are warning me that disruptive students are a big problem. All I can say is, as a teacher using ClassDOJO I don't have any more problems with attendance, accountability, or late field trip notices. I gain the trust and support from parents almost immediately when they can see what their child is doing almost on a daily basis in my classroom. I never post student names on my Class Stories but do put out questions for them to ask their child therefore eliciting much needed communication between a child and his/her parents. The "stickers" are OPTIONAL on ClassDOJO, an educator can choose how to or not to use them. Being in Canada, my SD is so paranoid about information stored in the US so they try to reinvent the wheel themselves....I'll be retired by the time they have a product that comes close to what ClassDOJO has created. The Growth Mindset lessons and the other Big Ideas are too well researched and presented for me to leave ClassDOJO for something "Canada" safe....basically when it comes to privacy, nothing is completely private anymore no matter where you live.